The government of Andhra Pradesh signed an MoU with G&C Global Consortium to set up an Integrated Mega Tourism Infrastructure Development Project. 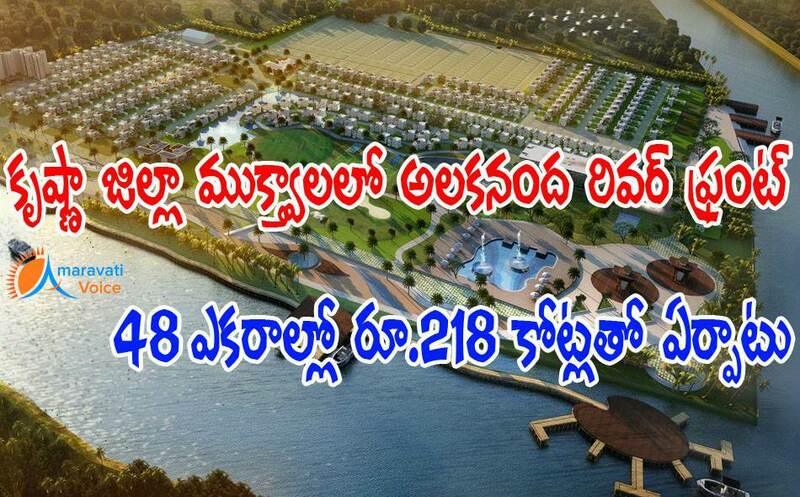 The company, in joint venture with Jayanath Agri Farms, will set up the project in an extent of 48.57 acres located on the River front of Krishna River and Paleru Rivers, strategically located at the confluence of both these rivers at Mukthyala village, near Jaggayyapeta in Krishna district. The total cost of the project is Rs.218,00crores. The project is integrated with a world class "mixed-use infrastructure" that is spread across 310 acres. This project on the banks of both the rivers with panoramic scenic beauty and exotic serene environment, most ideally named as Alakananda Riverfront. This project is said to create direct and indirect jobs to more than 10,000 people.